Our Top Hospitality Pick, with SGD1.80 Target Price, 14% upside and 6.1% yield; keep BUY. 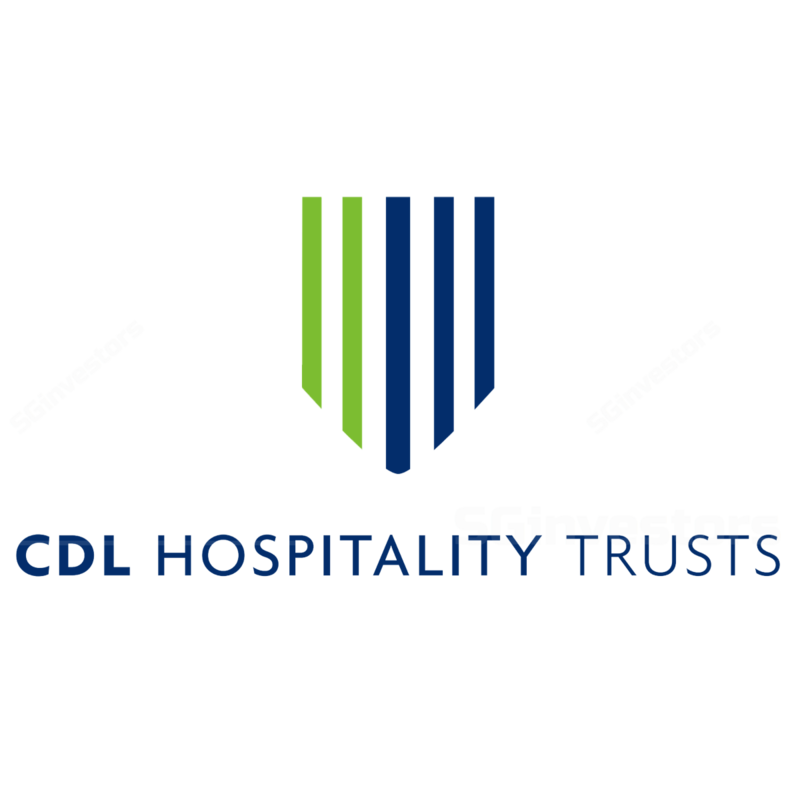 CDL HOSPITALITY TRUSTS (SGX:J85)'s 4Q/FY18 results met expectations. Over the next three years, we expect a 4% CAGR DPU growth, backed by a positive outlook for SG and European hotels and a recovery of performance in the Maldives. A 3-7% growth for SG Hotel RevPAR is expected in 2019-2020, on the back of favourable demand-supply dynamics. Contribution from resorts in the Maldives is expected to improve from 2Q19, with the renovation completion of Raffles Maldives Meradhoo. Hotels in Japan and Australia are expected to see a stable performance, while the performance in New Zealand is expected to moderate, after a strong growth in past years. Singapore: Expect a mid-single digit RevPAR growth. RevPAR for its SG Hotels rose 5.1% y-o-y for the first 27 days in Jan 2019, with healthy forward bookings seen for most of its hotels. Some disruption is expected at the Orchard hotel in 1H19 due to upgrading works. Despite 2019 being an odd year (even years typically have more biennial events) management noted that corporate demand (c.55% of total) is expected to remain stable with a pick-up seen from sectors such as IT, Pharma and Infrastructure. Leisure demand is expected to continue its healthy growth supported by an increase in airline capacity and more attractions. India has emerged as a key growth market with a 15% y-o-y increase (YTD Nov 2018) while the number of visitors from China grew 6.6% y-o-y. Hotel supply is expected to grow at a low CAGR of 1.5% from 2018-2021. Maldives operations have bottomed out. Maldives portfolio was a main drag with FY18 NPI declining 64% y-o-y mainly due to the closure and renovation of the Dhevanafushi Maldives Luxury Resort which would be rebranded and opened as Raffles Maldives Meradhoo in early 2Q19. The new resort is expected to command a 20-30% increase in room rates. Outlook for its Japan and European hotels (UK, Germany and Italy) remains positive, on the back of a better events calendar, despite supply growth. The Australian market is expected to remain stable on the back of largely fixed rentals. RevPAR for the Grand Millennium in Auckland is expected to taper after a strong growth over the last two years. More European hotel acquisitions likely in the near-term. Gearing remains modest at 34.2%, which means the company has c.SGD 300m in debt headroom for acquisitions. Management still sees more opportunities in the European market due to attractive yield spreads (NPI yield – cost of borrowing). While Singapore remains management’s preferred market, the recent surge in capital values has made yield-accretive acquisitions difficult.